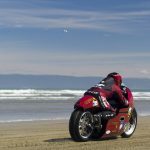 It’s the end of the line for Suzuki’s Hayabusa in Europe but Australia and America will continue to receive stock this year. 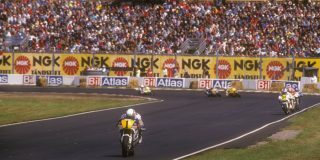 And for those fearful that Suzuki is saying sayonara to a 20 year legend, don’t stress, because our sources tell us a new ’Busa will be launched within the next two years. It will be based on a revamped, enlarged version of the existing ’Busa engine, with more than 150kW from a 1440cc capacity. This powerhouse will be fitted to a new chassis and wrapped in bodywork that resembles the Concept GSX styling sculpture shown at the 2015 Tokyo Motor Show. 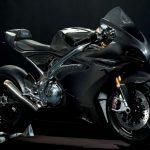 We think worldwide reaction to the end of the Hayabusa as we know it now will force Suzuki to bring the new version to showrooms in late 2020 or early 2021. 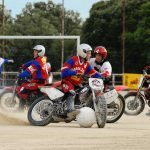 Law changes in Europe are largely to blame for the current ’Busa’s demise.Neither the Hayabusa nor Suzuki’s GSX-R600 and GSX-R750 models meet European Regulation 168/2013. 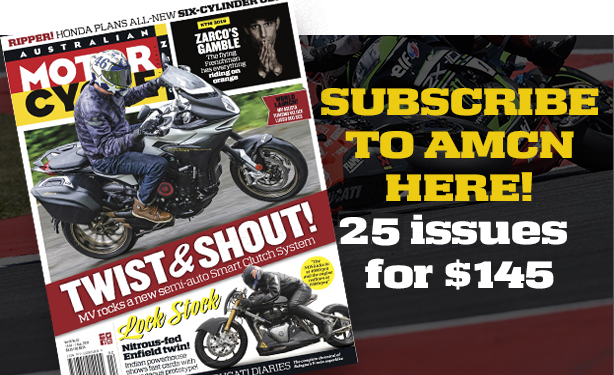 Requirements include passing the notorious Euro4 emissions test plus other tweaks, like the mandatory inclusion of ABS on all bikes over 125cc. 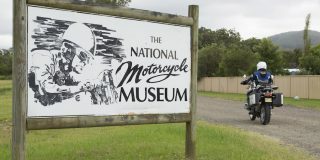 Although the rules came into force on 1 January, 2017, manufacturers were able to get an extension to continue selling stocks of existing, non-compliant bikes. 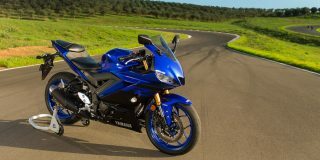 Suzuki kept the Hayabusa, GSX-R750 and GSX-R600 on sale in Europe for as long as possible. But on 31 December the extension ran out. 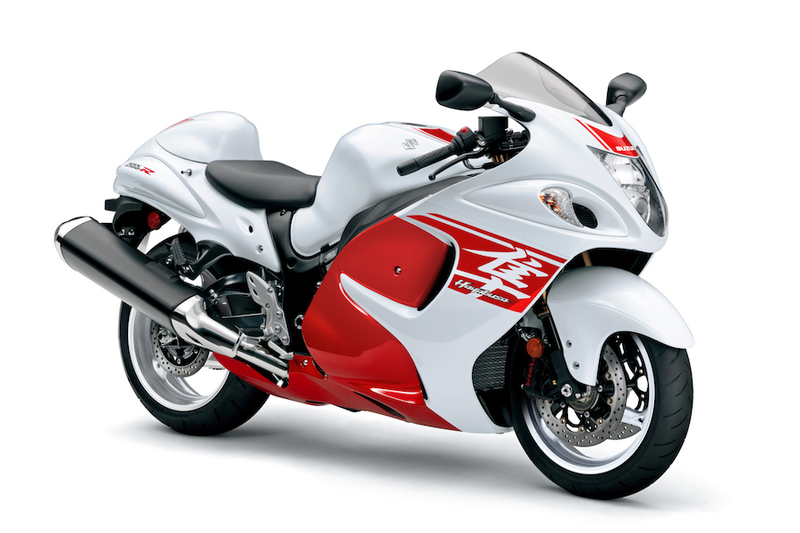 Japan is also losing the Hayabusa as it’s adopted the Euro4 emissions standards. A note on Suzuki’s Japanese website says ‘production discontinued’ next to the Hayabusa. 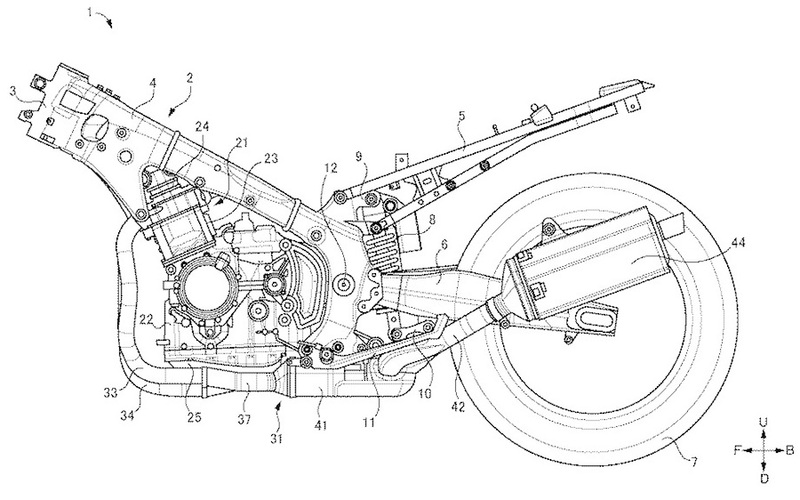 We’ve sourced these patent drawings we suspect show the 2020/21 Hayabusa replacement. 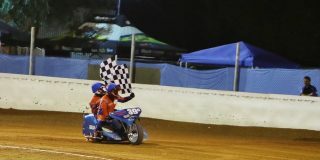 The engine’s silhouette matches the existing ’Busa’s, and has the same mounting bracket positions, but the frame is clearly different, as is the swingarm. 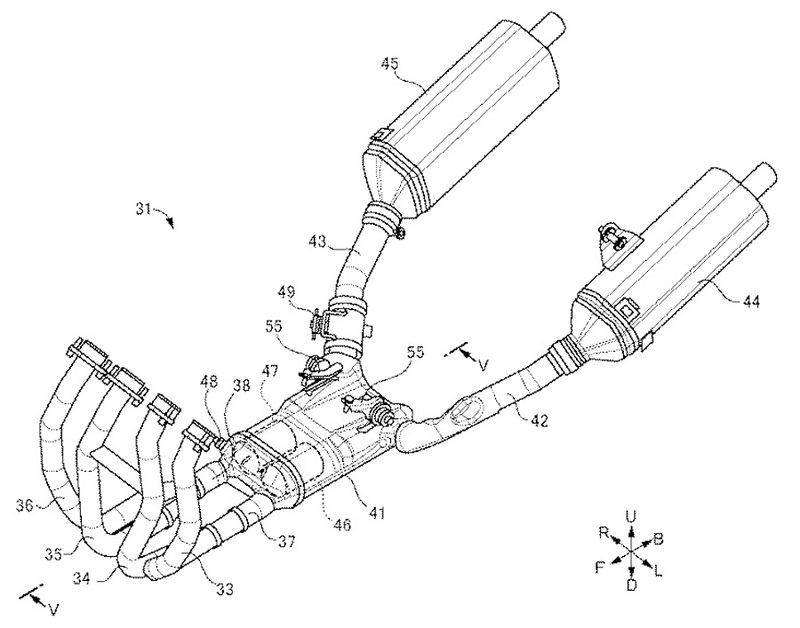 The exhaust is the focus of the patent application. See the two catalytic converters tightly packaged into the under-engine collector box. The right-hand exhaust is also switchable via a servo-operated flap (presumably it gets closed at low revs, either to increase back-pressure or perhaps simply to pass noise-testing regulations). 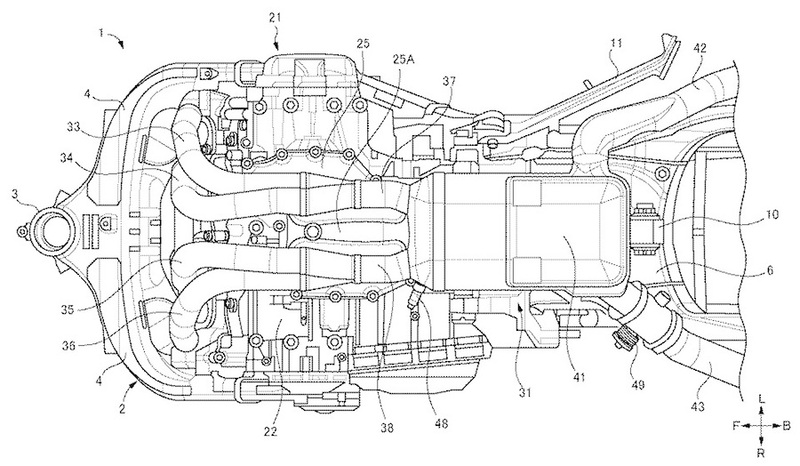 Another patent we’ve seen suggested the next ’Busa will also get a semi-auto gear shift. 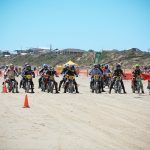 Suzuki Australia has confirmed local sales will continue with new colours for the 2019 model, due in a few months time. Meanwhile the 2018 Hayabusa is available in two colours at a run-out price of $19,450 ride away with 12 months registration and 24 month unlimited kilometre warranty. At its launch in 1999, the Hayabusa became an instant legend as the world’s fastest production motorcycle, easily exceeding 300km/h. 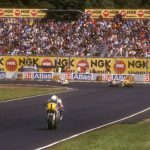 This spooked European lawmakers so in 2000 Japanese manufacturers agreed to limit the top speed of their performance motorcycles to 300km/h. 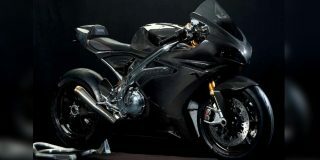 This means the 1999 Hayabusa is the fastest production motorcycle ever made.